To help high-flyers at the Boston Consulting Group switch off amid constant travel, we have offered six-week mindfulness programmes and workshops on resilience and wellbeing since 2016. 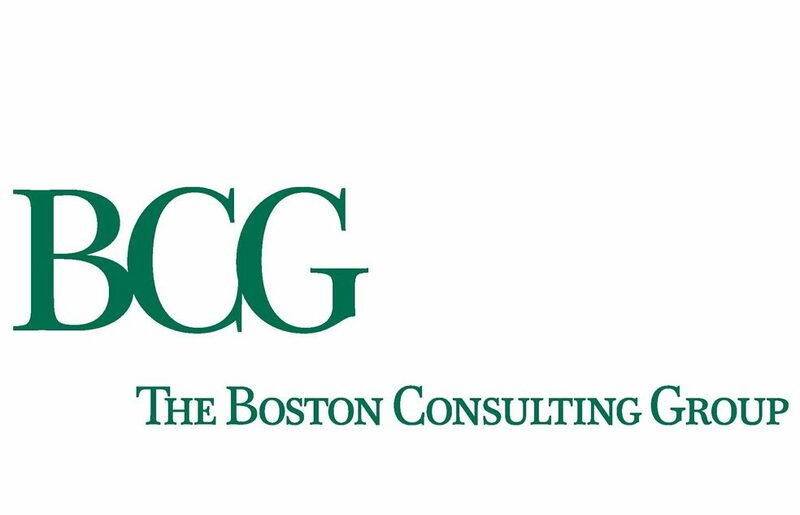 LiveWorkWell has also presented taster sessions at BCG’s global conferences in 2017 and 2018. The management consulting giant had been running exercise and nutrition schemes for physical wellbeing, but wanted to support their people’s emotional and mental wellbeing too – tying in with the Duke and Duchess of Cambridge and Prince Harry’s Heads Together campaign, which aims to reduce the stigma of mental health issues in the workplace. Compiled by an independent researcher. Results marked * indicate percentage of participants; the rest show score changes for each ability, based on participant surveys before and after training.